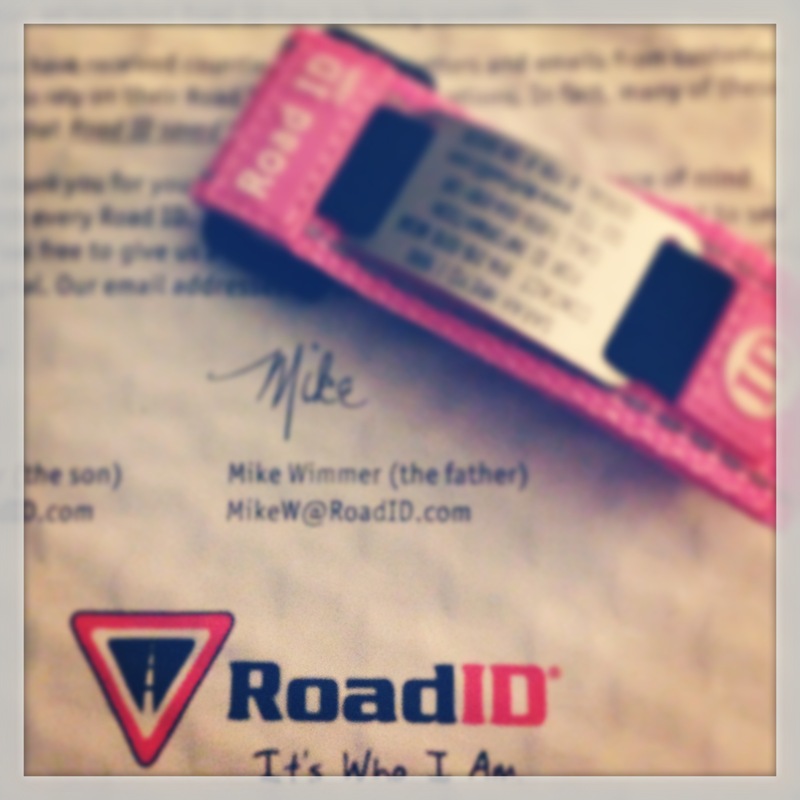 I’m so happy you like the RoadID! My mom is a Risk Manager (actual job title) so safety etc was drilled into me at an early age. It’s such a great alternative to carrying your driver’s license and insurance information with you every where you go. Thanks again for sharing them on your blog! I happened across your blog via Ellie’s facebook page, and I’m so glad I did!